It doesn’t matter if you love the candy or not – you can’t deny that Peeps are cute! 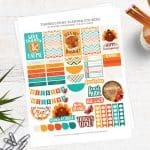 Make one of these unique 12 Peeps crafts to celebrate Easter this year. One thing I’ve noticed about Peeps (the candy) is that people either love them or hate them – I’ve mentioned before that I’m one of those people that falls into the former category. I love those sugary little treats! I love them so much that I’ve done a few Peeps crafts this Easter, and I want to do more . . . so I pulled together a collection of my 12 favorites that I’d like to try. Some of these use real Peeps, and others use handmade ones . . . I’ve leave that up to you. What you can’t deny is that these are unique, and cute, too. Scroll down to see them. Which one is your favorite? 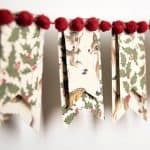 This garland is so easy to make with simple sewing, that you will be pumping out multiples in different colors in just a few hours. This easy wreath uses a straw base and real candy Peeps as the decor – which means you can pick your favorite colors (or use the bunnies, too). If you can cross stitch, you can easily make these canvases inspired by bunny Peeps. 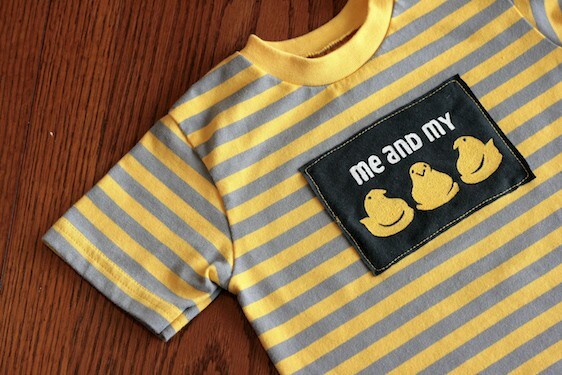 You can use these cute free Peeps printables from Mary to either iron directly on the front of a shirt or use as a painting stencil. 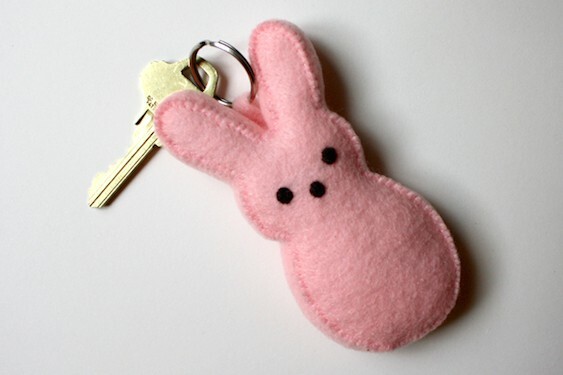 Make a little Peep pal that you can carry on your keychain using this free pattern from Michael Ann. 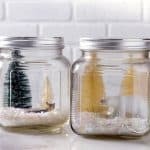 Use real Peeps candy to decorate some mason jar votive holders – these would make an awesome festive touch on the easter table. Beverly took her embroidered Peeps art up a notch by added a cool Peep with sunglasses and a gold necklace. I love it! 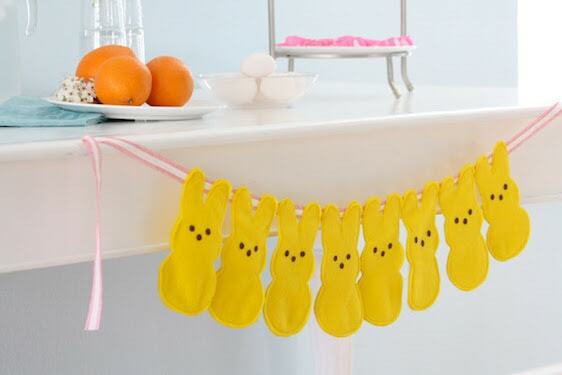 Use old paint chips from that last living room update to make a cute bunny Peeps garland. These cute magnets are so easy to make with your favorite colors of clay . . . and Peeps themed cookie cutters. You can have a cute Peep table runner for Easter, and you don’t have to do any sewing. Sport your love of Peeps all year around with this colorful tote bag. 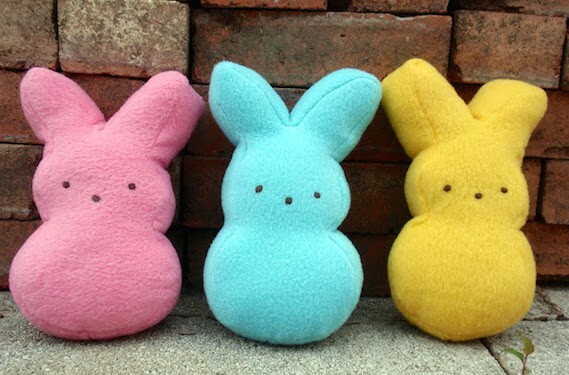 Customize the felt Peeps with your favorite colors. Halloween Treat Pails Kids Can Make in Minutes!